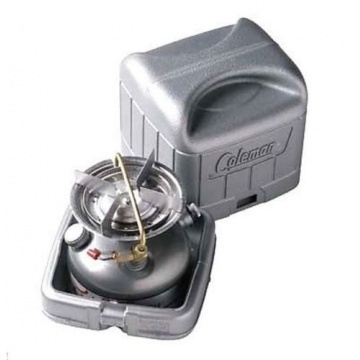 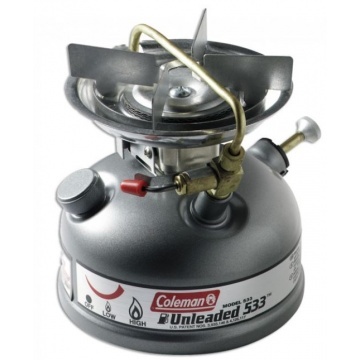 Sportster II 533 Petrol Camping Stove. Power up to 2500 watt. 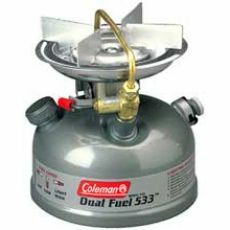 Full tank burns for up to 8 1/2 hours.